SALE! 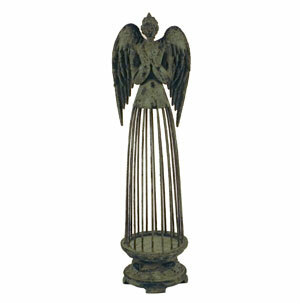 This metal praying angel has a very aged finish. This is an oversized item and cannot be placed on an express order.